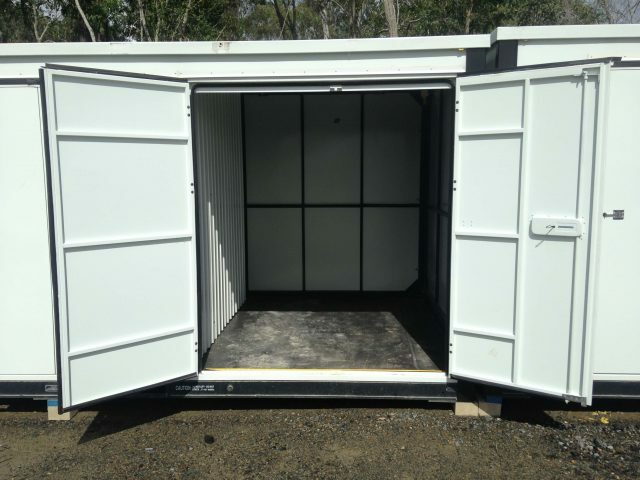 Storage Containers Brisbane - Oasis make it easy! The brand new facility is just 31 minutes from the Brisbane CBD. Exit 41 on the M1 Motorway. Our storage containers are an all steel construction which is strong, secure and weather and vermin proof. They're the easiest, most convenient storage option on the market today. Storage Container Hire - Why Choose Us? Along with our special offers, we aim to drive our rates down even further. Great prices and exceptional service, Oasis Storage provides fantastic value for money. From the moment you contact us, we promise to make your experience as easy as possible, advising the right storage size to suit your needs. Our friendly and trained storage team are ready and waiting to help you today! With Oasis you never need to revisit storage facilities again. 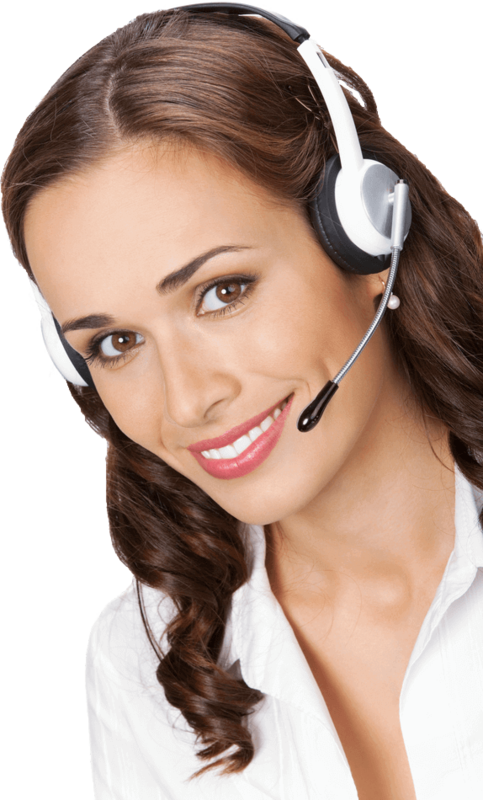 Our first class customer service offers so much more, and no long drawn out contracts. 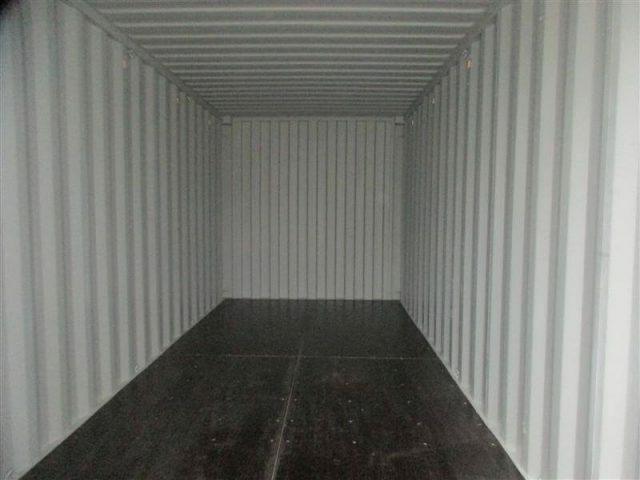 You choose the length of time you want the storage container hire - just one-month minimum! All of our steel containers are built to a high-quality. So, if you're looking to clear some extra space? or maybe renovating or even waiting to move into a new home, our storage containers are the ideal solution. No matter if it's long or short term storage you need, we provide the best options at great prices. 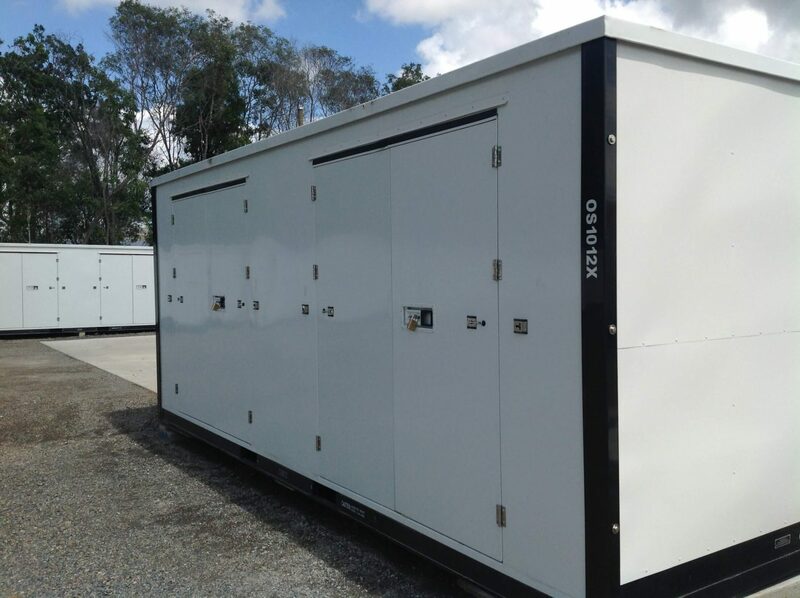 Storage Containers Brisbane - We offer affordable options for both domestic and business items. Also, great discounts for long-term storage. All of our units are at ground level allowing for easy access; this means you can drive your vehicle right up to the door of your container. Create more space at home or office even it's only for a short period. Ideal solution if you want to renovate, don't keep tripping over items as you try to build or paint. Do you have furniture or mementoes that you want to keep but have no room? A Storage Container is just what you need - get them out of the way today! This applies only to self storage bookings for sheds. Not to include outdoor storage for vehicles, caravans or boats. This applies only to bookings for 6 months or greater, with payment of first 6 months in advance. Must be a genuine advertised offer, and confirmed by a written quote for a comparable storage facility with 24/7 security, camera surveillance, etc. Call The Team Today And Ask About Our 'Red Hot' Storage Offer - Hurry, Don't Miss Out!